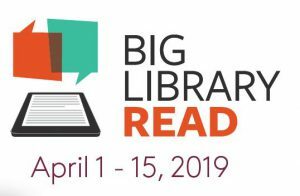 Alongside thousands of readers worldwide, AAS Moscow patrons can discover a remarkable true story through the largest global digital book club, Big Library Read. 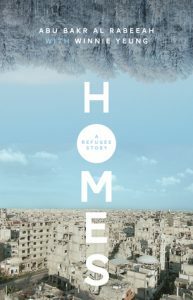 From April 1–15, booklovers can borrow, read and discuss Abu Bakr al Rabeeah and Winnie Yeung’s heartbreaking yet hopeful Homes: A Refugee Story ebook from their library with no waitlists or holds. AAA Moscow readers may join by visiting https://soraapp.com/library/aasru downloading the Sora or Overdrive app. More than 19,000 libraries around the world are participating. Readers can join an online discussion about the book at https://discuss.biglibraryread.com/. The free program runs for two weeks and only requires an AAS Moscow Overdrive account to get started. Read with us and enjoy! This entry was posted in Events by fellerk. Bookmark the permalink.